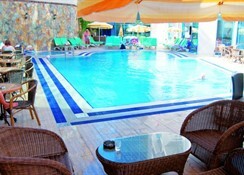 he Karat Hotel Alanya is located only 100 meters away from the beach & within a 20 minute walk to the city it features a sauna, a concierge and a 24 hour reception, In addition to a kids pool and a beauty salon. 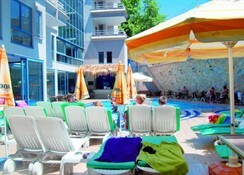 The hotel also offers guests the convenience of wireless internet connection. 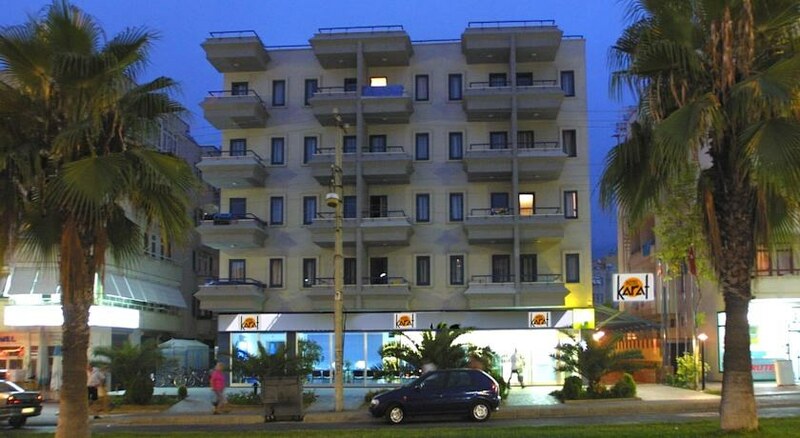 Rooms at the Karat Hotel Alanya include cable / satellite channels, a safe and a TV. Private bathrooms include a shower and a hair dryer. All rooms are air conditioned and come with a mini bar, and a telephone. 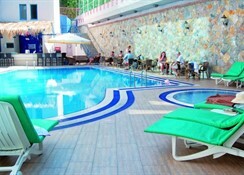 The Karat Hotel Alanya's location allows guests to easily reach all local tourist destinations on foot. Alanya Castle can be reached with a 20 minute drive. 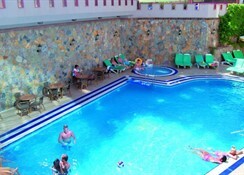 Gazipasa Airport (GZP) is a 50 minute drive from the hotel. 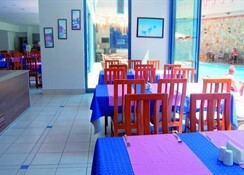 Alanya Harbor is within a 20 minute walk from the hotel.